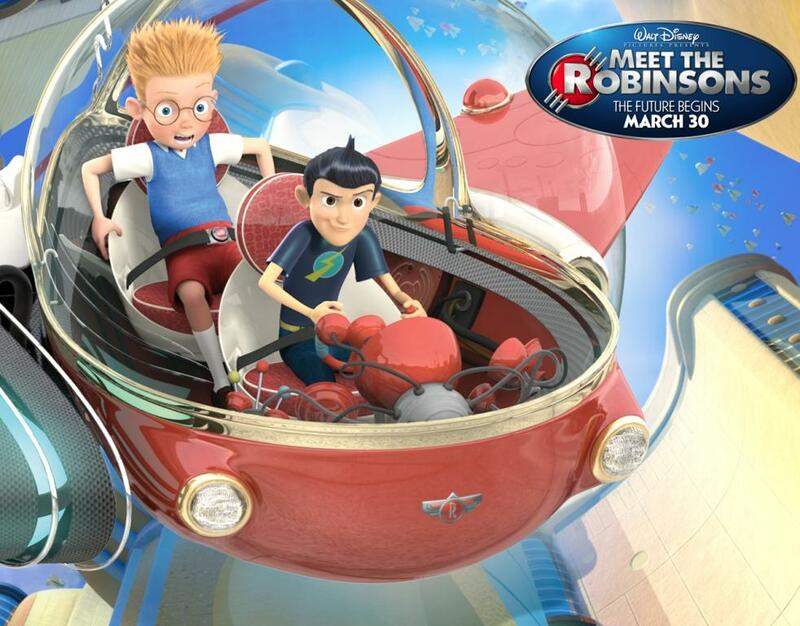 Cat - Film - I Robinson - Meet the Robinsons . 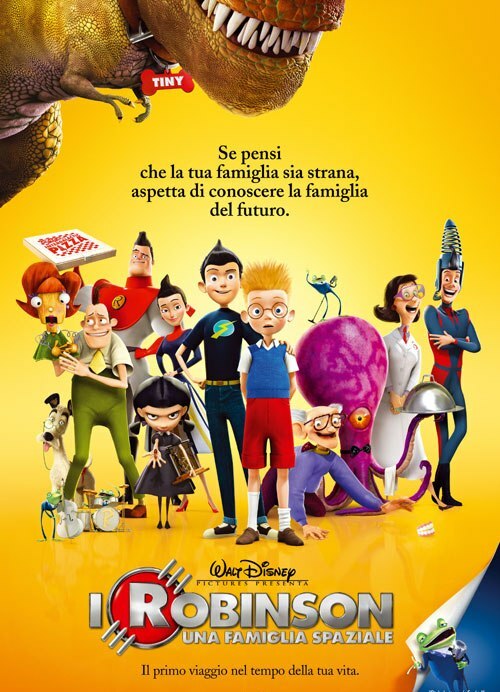 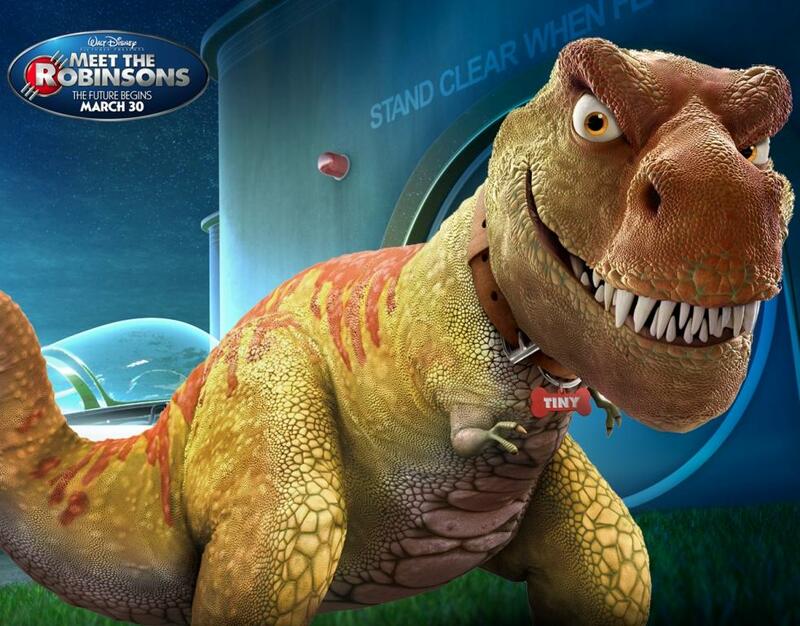 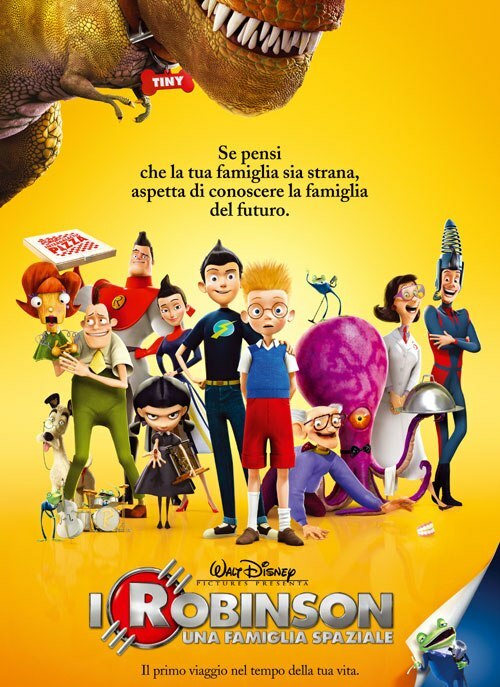 Home Cattitude Film preferiti Film - I Robinson - Meet the Robinsons . 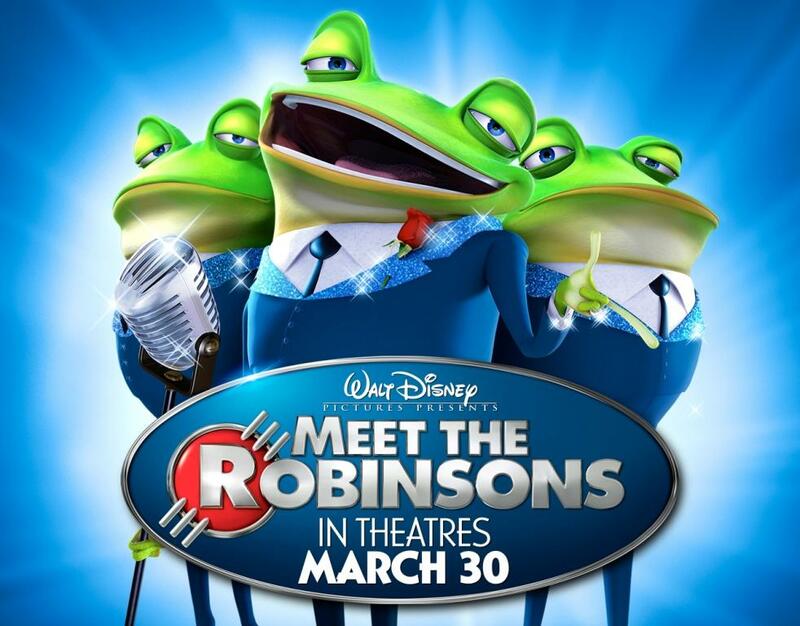 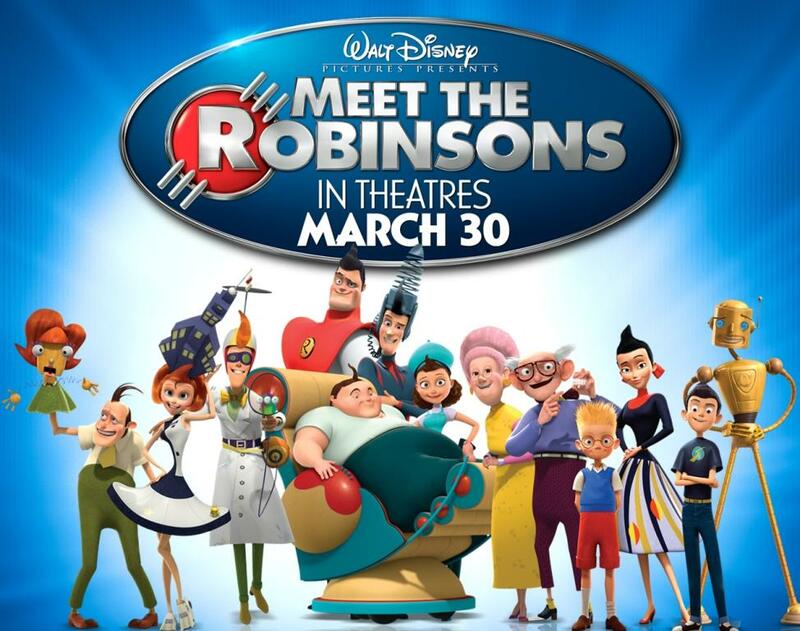 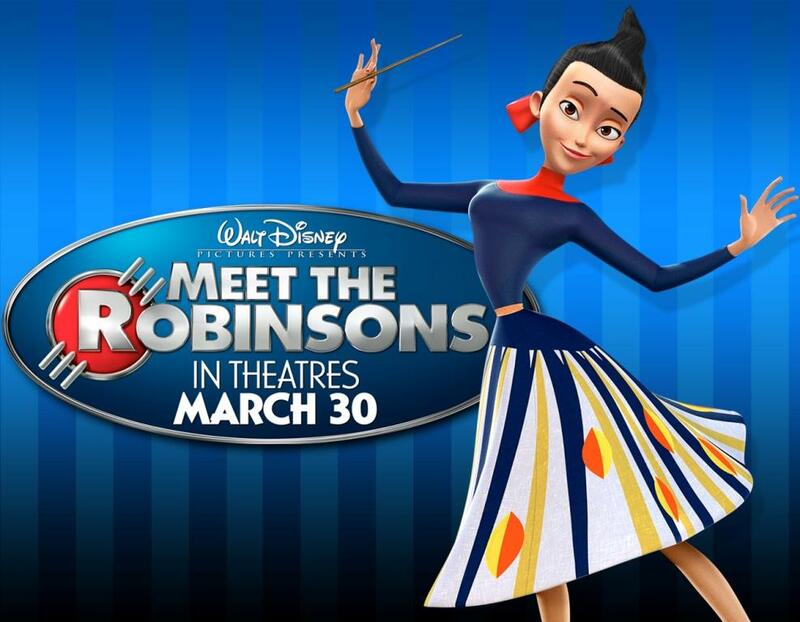 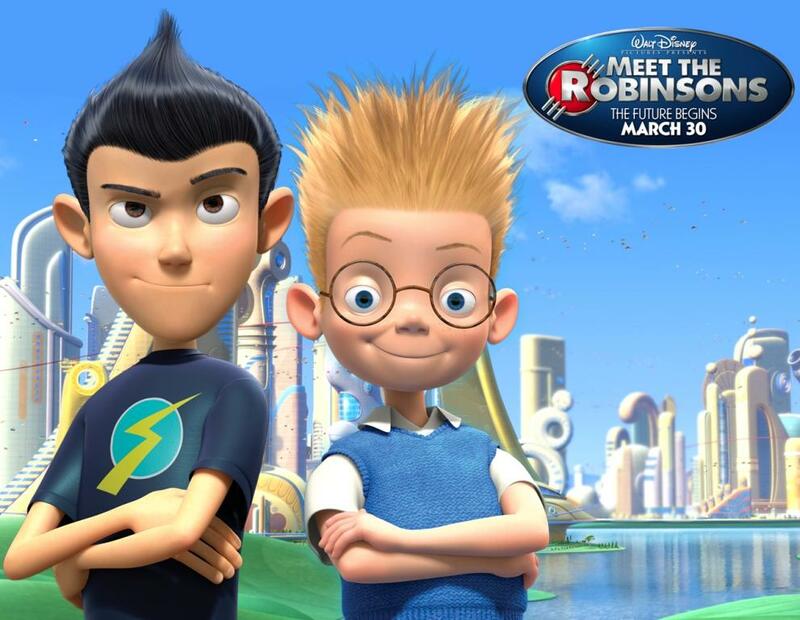 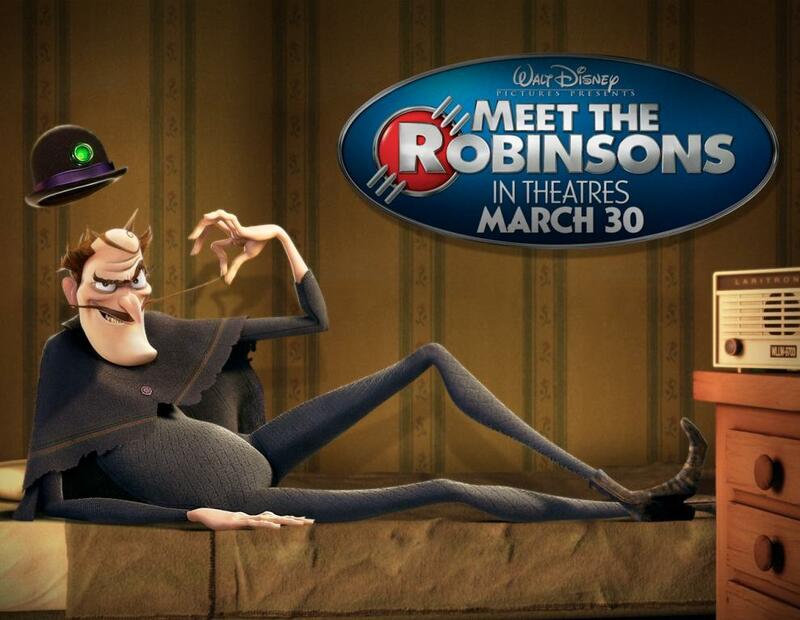 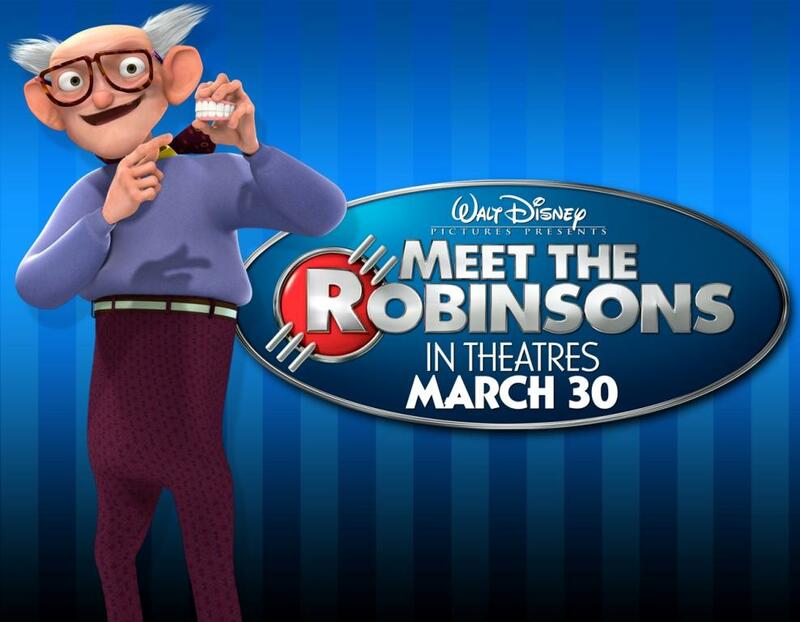 Film - I Robinson - Meet the Robinsons .